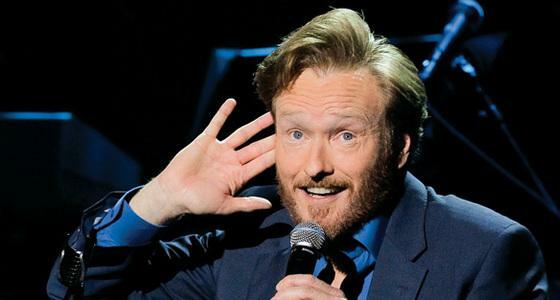 Clay and Dursin talk about a night with Conan O’Brien and Friends! Plus, Grant Morrison’s Green Lantern #1, Marvel Knights #1, Penguin’s/Kingpin’s wife and why anyone would care about a Cassian Andor TV series. Click Here to Buy from TFAW.com to make it your Brightest Day! Click Here to Buy from TFAW.com or We'll Have a Darkest Night. Click Here to Buy from TFAW.com to Feel Green Lantern's Light!